A picture i saw in my dreamssteemCreated with Sketch. 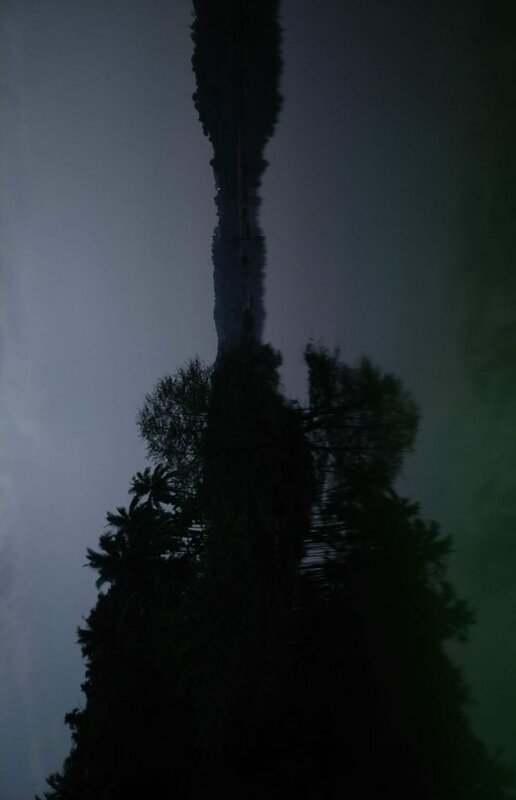 As i took a stroll on a dam and witnessed this amazing thing, It was a reflection of trees on water with the evening sky ( but i could only see the guitar ). Feels like I've see this picture in my dreams.